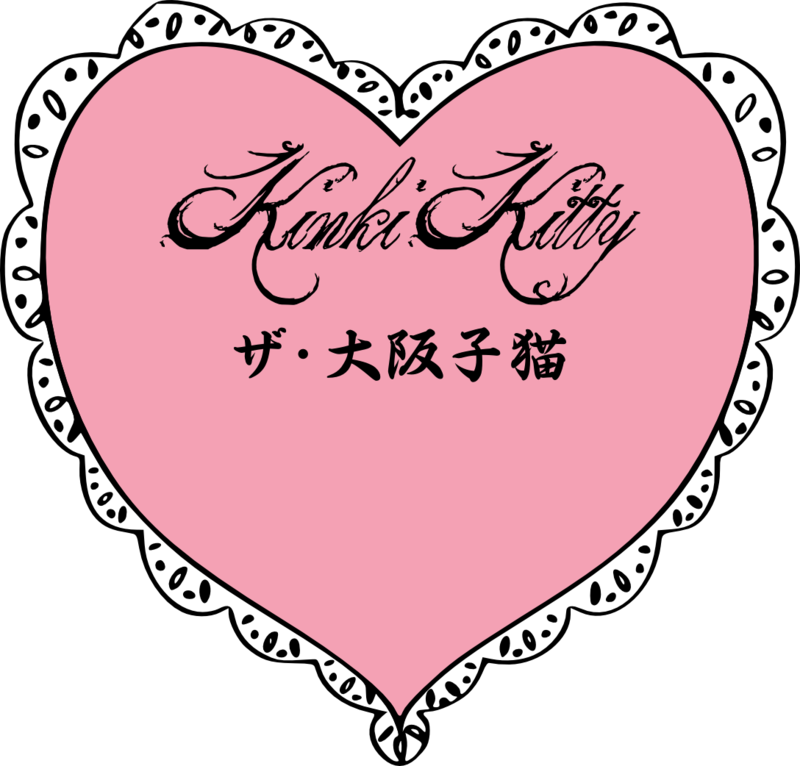 Visit us on Facebook at www.facebook.com/KinkiKittyDesigns for more up-to-date information and a more communicative atmosphere! This page is under construction. Please be patient with me! Email me at theosakakoneko@gmail.com with any inquiries or purchase requests! Newly added! Fabulously feminine and fancy garments and ensembles for custom order! Check it out! Anime Central 2010 Khaotic Kouture Fashion Show Report! Anime Central 2011 Khaotic Kouture Fashion Show Report! People's Arts Festival 2011 Fashion Show Report!